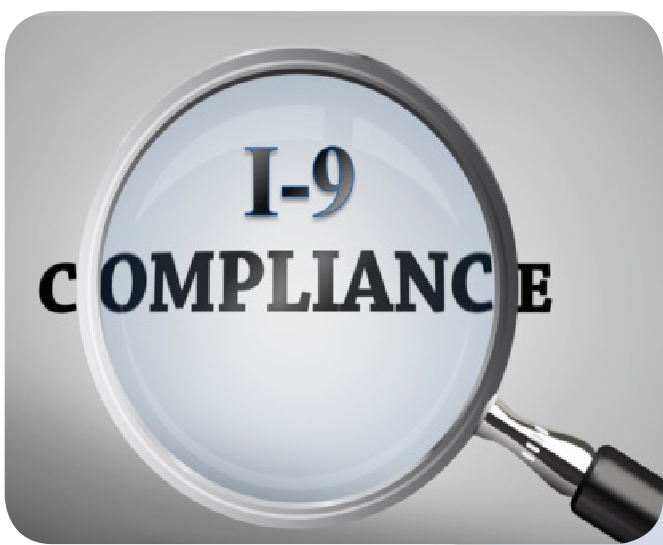 Now is the perfect time for a review of your I-9 compliance efforts for a number of reasons. For starters, the most recently revised form became mandatory in the fall. Plus, the Dept. of Homeland Security’s Immigration & Customs Enforcement agency (also known as ICE) can investigate your company’s I-9 records on an at-will basis – and has already been increasing these investigations with higher fines. And because I-9 administration is one of the most routine tasks HR, benefits and payroll pros handle, it’s easy for minor issues to fall through the cracks. Even the most minor of issues can prove costly in the event of a federal visit. That’s why regular selfaudits are so important. Before conducting the self-audit, make sure your roster of employees is up to date. As employers know, all employees hired on or after Nov. 6, 1986, must have a completed I-9 on file. If you discover an employee doesn’t have an I-9 for whatever reason, make every effort to resolve the issue ASAP. During your audit, you’ll want to make sure all documentation is accounted for. Chances are, you may have been hanging on to some unnecessary paperwork. Employers are only required to keep documentation for former employees for one year after separation or three years, whichever is later. Keeping documents you don’t need only gets in the way of your documentation process and could slow down your procedures. Keeping copies of the documents you reviewed is not required. Missing signatures. This error is made by both employees and employers. Recently, a staffing firm didn’t have the correct person signing for its remote workers and wound up getting hit with a $227,000 fine. Another example: An event planning company failed to notice that Section 2 of the I-9s lacked all workers’ signatures. It wound up with more than 800 violations and a $605,250 fine. Missing required information. Be sure to look at every box and if information is required (i.e. start date), be sure to provide it. Failing to help employees with Section 1. While not technically a mistake, not using a trained I-9 staffer to supervise staff filling out Section 1 often leads to mistakes and errors. Failing to fix errors correctly. When mistakes are discovered on Section 2 and 3 of the form, the corrections must be initialed and dated by employers (Section 1 must be completed by the employee only). You may also choose to add a memo and attach it to the corrected I-9 stating that there have been corrections and they are included in the attachment. This provides the solution for completing the verification process. Should you encounter any problems or have any questions regarding your audit, please contact us immediately.